It is time once again to submit your requests for Course Reserve materials for the 2018 Summer sessions and Fall semester. Please submit your Summer session requests by Friday, May 4, 2018 and Fall semester requests by Friday, August 3. Instructions for submitting requests are here: https://www.library.cornell.edu/services/reserves. The request form for digitizing films for streaming can be accessed and completed online: https://olinuris.library.cornell.edu/services/course-reserves/digitization-request. 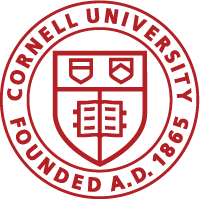 If you have any questions, please contact us via phone at 607-255-1882 or email: okureserve@cornell.edu.